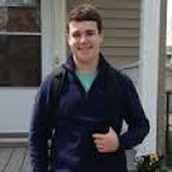 Zak is using Smore newsletters to spread the word online. Hanukkah, also known as the festival of lights, is an eight-day Jewish holiday commemorating the re-dedication of the Holy Temple. The holiday is observed by lighting one candle each night. Traditionally, Jewish People receive gifts of love during these eight spiritual days. Jewish people love Hanukkah!! 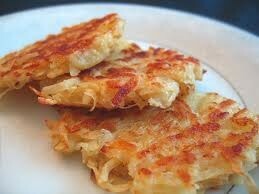 Latkes are potato pancakes cooked in oil that are traditionally eaten by jews on Hanukkah. Sufganiyot are jelly filled donuts that are eaten to show a sweet new year. 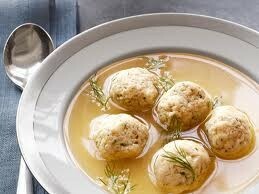 Matzo Ball Soup is a thin based soup that is eaten on various jewish holidays.